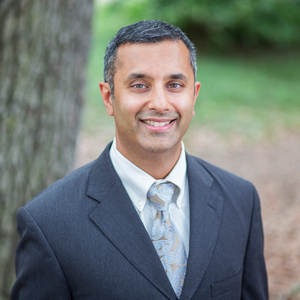 A Board Certified orthopaedic surgeon specializing in orthopaedic trauma, Chetan Deshpande, M.D., also specializes in joint replacement and is part of the highly skilled team at Chatham Orthopaedic Associates. Dr. Deshpande has completed extensive research related to his specialties, and one of his studies was recently published in a scholarly orthopaedic journal. Dr. Deshpande’s review article, Treatment and Complications of Patients With Ipsilateral Acetabular and Femur Fractures: A Multicenter Retrospective Analysis, was published in the December 2017 edition of The Journal of Orthopedic Trauma. The article explores the treatment of patients with ipsilateral acetabular and femur fractures to provide descriptive demographic data, injury pattern classification, treatment, and evaluation of the complication profile reflective of current practices. The full article can be viewed here. For more information about Dr. Chetan Deshpande, click here. To make an appointment at Chatham Orthopaedic Associates, please call (912) 355-6615.